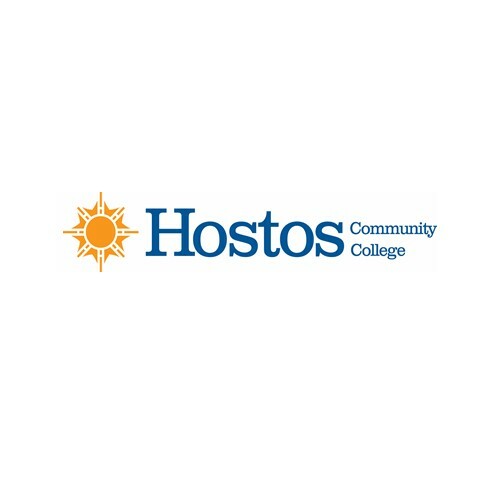 Access here for all catalogs with Hostos Community College academic offerings. The Hostos experience is unique among CUNY colleges. We are a small college that is dedicated to creating an educationally rich, friendly, and warm environment. Our faculty and staff will provide you with one-on-one academic support that will help you develop the skills and confidence to achieve your personal and professional goals. We offer a variety of educational, athletic, fine arts, co-curricular, and student support services to enrich your college experience. The Hostos Admissions & Recruitment office can commit to conducting online information sessions for prospective transfer students 2-3 per month (with at least one of the sessions in Spanish). At Hostos Community College, we offer prospective transfer students an opportunity to attend one of our Information Sessions or Group Campus Tours to learn about our exciting academic programs, the admissions process, financial aid, student life and the various academic and student support programs available. At this time, we do not have a “student summer experience program”. We will use all of the resources at our disposal to ensure that finances do not prevent qualified students from earning a college degree. Access here for financial aid information.